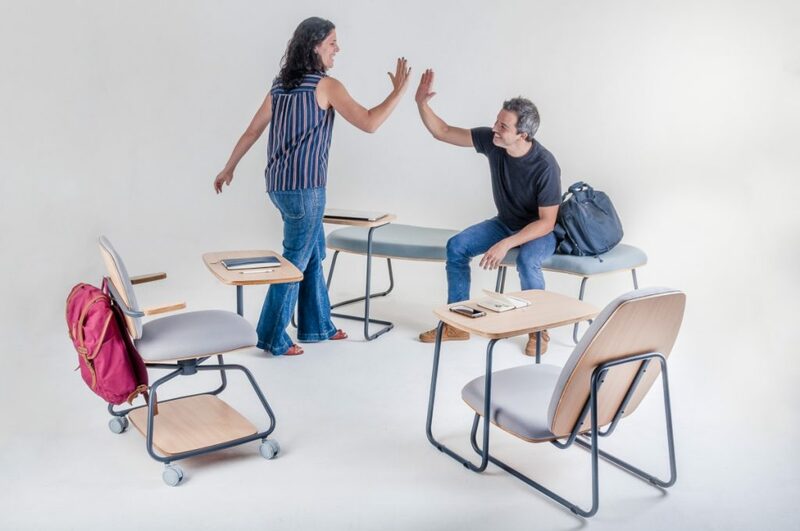 Leader in the school furniture segment, the company presents a product line focused on the philosophy of collaborative teaching. 36 has passed years since in the 1983, with only four people, little Maqmóveis started selling typewriters and office furniture. Today the group is a leader in the school furniture sector in the largest South American country: with two factories in Brazil, one under construction in Paraguay, and counting on 400 employees, the company produces 100 thousand pieces per month. For the first time, the Brazilian company will participate in the Outside the Milan Show and will exhibit the most modern Jataí collection, developed by its MaqID innovation and design center, at the Be Brasil exhibition, organized by Apex-Brasil at the Museo della Permanente, from the 9 to the 14 April. 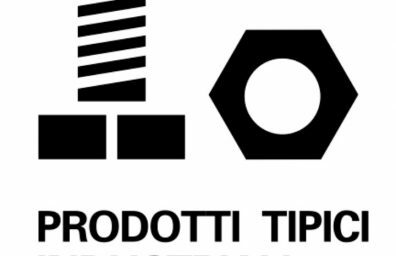 “Milan Design Week is an important showcase for the world, the perfect opportunity to show our bold design proposal for the school sector. Participating in this great event also represents the achievement of a goal thanks to the commitment of our multidisciplinary and well-qualified team "said Fábio Costa, vice-president of Maqmóveis. 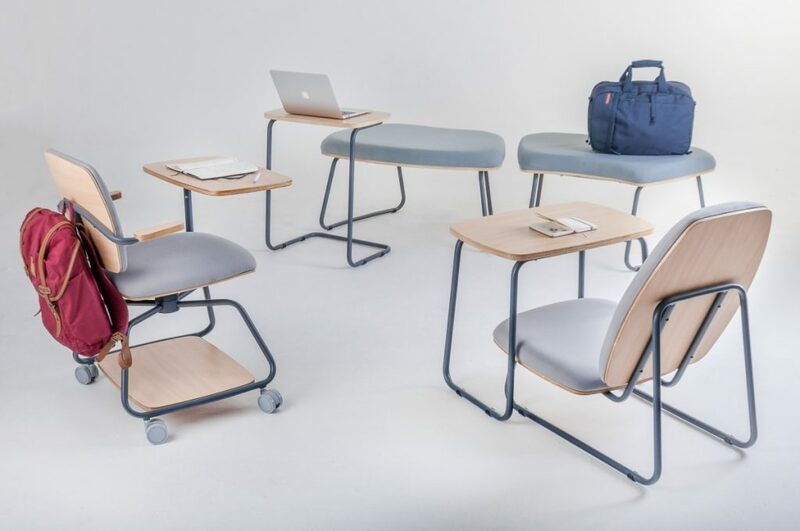 Designed by José Machado and Luciana Sobral, Jataí has ​​been designed to offer the public high quality products, consistent with the evolution of the educational process. "The classroom has increasingly become a sort of project incubator. The teaching is facing significant changes and the spaces must adapt to this new concept. Collaborative learning requires more dynamic environments and versatile layout proposals to help students and professors to better carry out their activities. 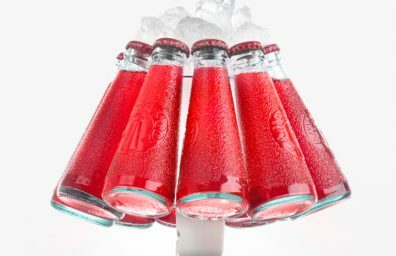 Jataí was designed precisely to satisfy this need ", explained Brazilian designer Machado. ergonomics is another important parameter in the creation of this Made in Brazil product. 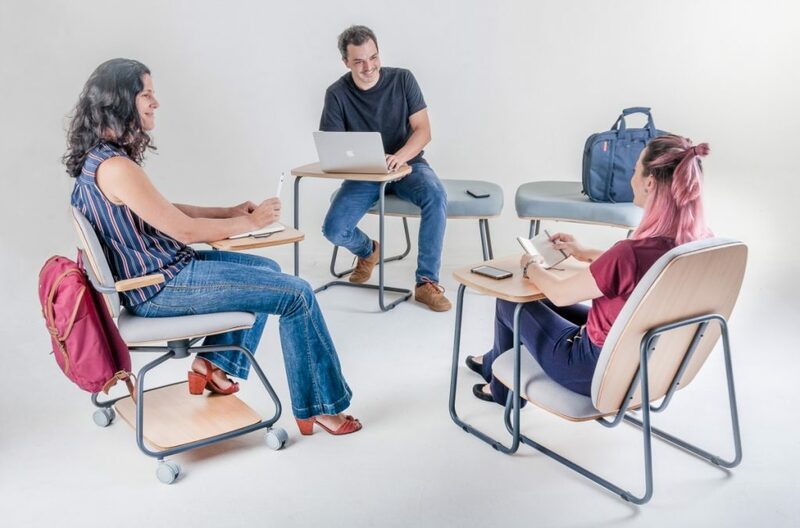 "Our experience in the development of school furnishings confirms that changing posture during study hours - alternating between relaxed and more concentrated moments - promotes student involvement in individual and group activities", added designer Luciana Sobral. Curious and original too the choice of the name of the collection. Jataí is a native Brazilian bee known for producing quality honey. "Bees are a great example of collaboration, of teamwork. That's why we chose to call our project this way "said the Brazilian José Machado. 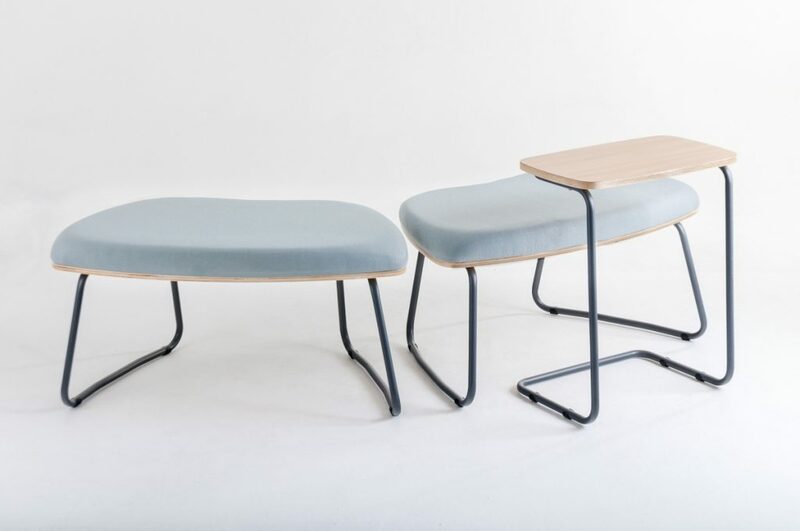 The Jataí furnishings - designed for all school phases, from infancy to university - are produced with carbon steel tubes, finished in electrostatic paint with high resistance and durability. 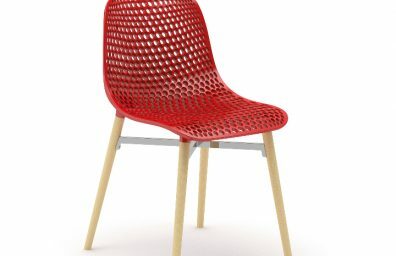 The seats and backrests are made of solid wood laminated plywood panels, which guarantee thermal comfort, and covered with melamine laminate, which offers different color and texture options. The coating options are in high density foam and 100% polyester fabric in various colors. The minimalist and functional style enhances the straight shapes with rounded corners that visually communicate the idea of ​​comfort. The protagonist of the collection is the versatile Jataí chair, winner of the honorable mention at the Premio del Museu da Casa Brasileira in the 2018. 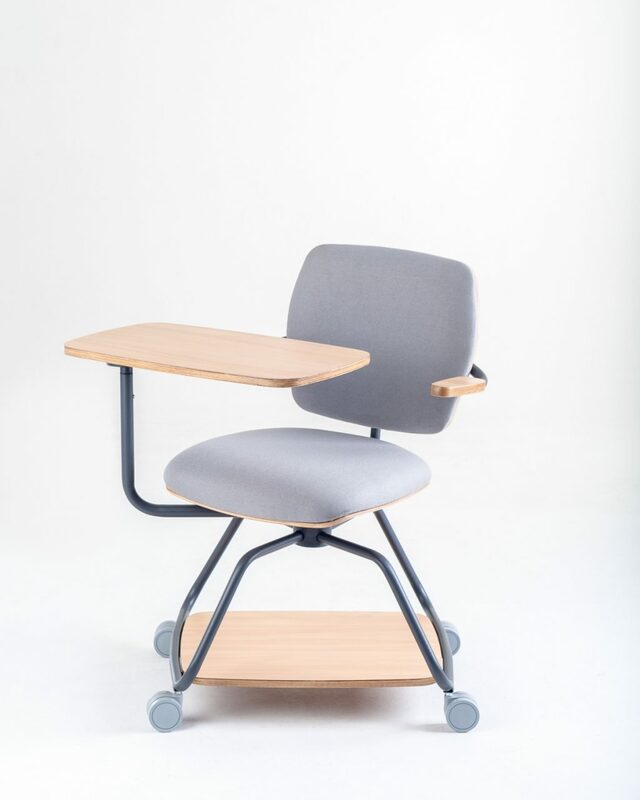 The triple rotating mechanism, with steel cladding, allows the base, the seat and the board (for right and left handed users) to move independently. The system allows the front or side positioning of the tablet, which makes the seat suitable for different users and situations. 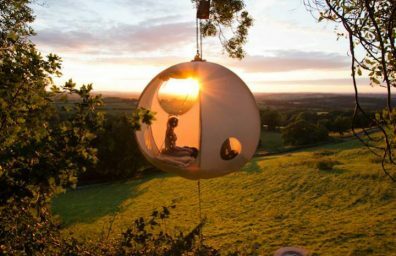 The tube surrounding the base serves as a footrest and ensures perfect posture for people of any stature. Maqmóveis puts it on display at the Fuori Salone nine pieces of furniture of four types of products. In addition to the award-winning Jataí chair, there will be a cozy low armchair with table (ideal for sitting on the floor in more relaxed situations), three traditional seats - in different sizes for different ages - and modular poufs (for relaxing places more informal group). 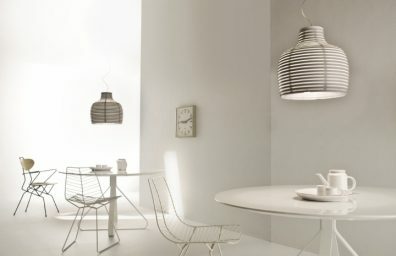 The complete catalog, however, is composed of over 100 products for the most diverse environments, such as libraries, laboratories, public spaces and meeting and conference rooms. "We are working on new pieces from the Jataí collection, including shelves, bookcases, blackboards, other tables and chairs, which will be presented by the 14 at the 17 May, during the Bett Educar, in São Paulo, Brazil: the biggest educational event and technology in Latin America ", concluded the vice-president of the company Fábio Costa. The Maqmóveis factories in Taquaritinga, in the state of São Paulo, and in Paragominas, in the state of Pará, are completely automated and produce over 3.000 sets of tables and chairs per day in its 26.000 square meters. The company constantly invests in new technologies and offers update courses to approximately 400 employees. In 2021, the new unit will be inaugurated in Asunción, Paraguay. 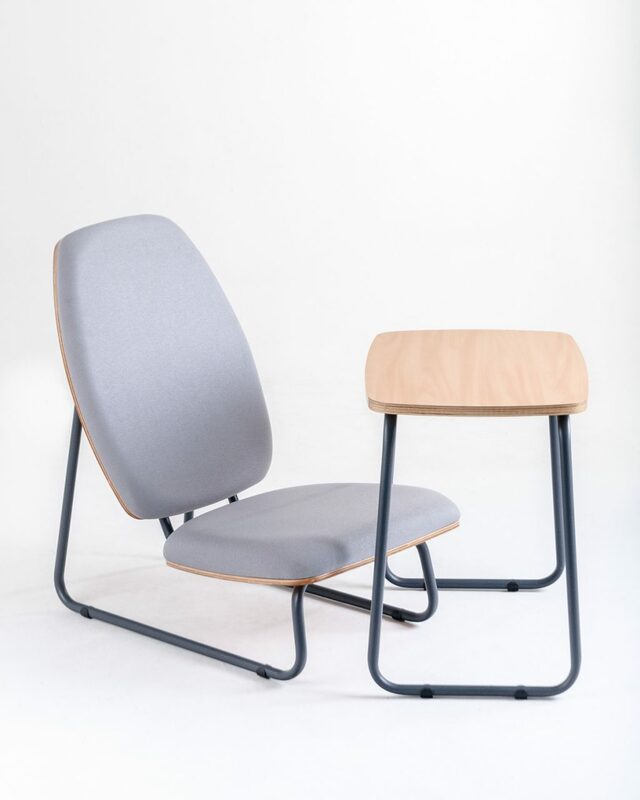 The 100 thousand furniture produced per month (not only for schools, but also for the corporate sector; the entire portfolio includes a line of steel furniture, upholstery and accessories) are made with certified raw materials. Respect for the environment is also an objective of the Brazilian group which has its own station for the treatment of industrial effluents and has a rainwater recovery system for subsequent reuse. Maqmóveis owns a fleet of distribution vehicles throughout Brazil. José Machado, 20 years of work experience with Brazilian retail and industry companies, and Luciana Sobral, 15 years as director of interior design and school architecture at the Novidário studio, have combined their skills to create the line of Jataí products for Maqmóveis.